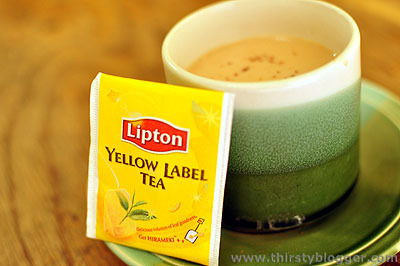 Tea is one of the most popular beverages in the world. 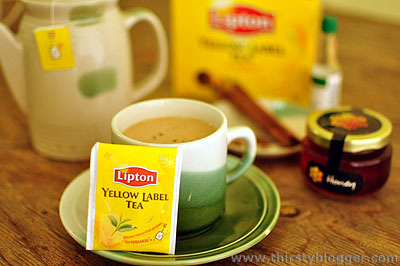 In fact, almost every culture has their own unique tea concoction. And for today, I’m gonna show you a simple almond tea latte recipe which is inspired by China’s Almond Tea and India’s Masala Chai. It’s really simple and straightforward – and with a little imagination – you can also make your own unique tea concoction at home. Whether hot or cold; with milk, chocolate or fruit juice; with a dash of ginger, cinnamon or honey; or with whatever you want – the possibiliTEAS are endless. 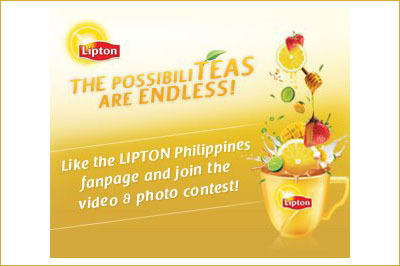 Explore the exciting endless possibiliTEAS of Lipton Yellow Label Tea by visiting and becoming a fan of the Lipton Philippines Facebook Page.